We've all been there... in that desperate search for effective migraine headache relief. 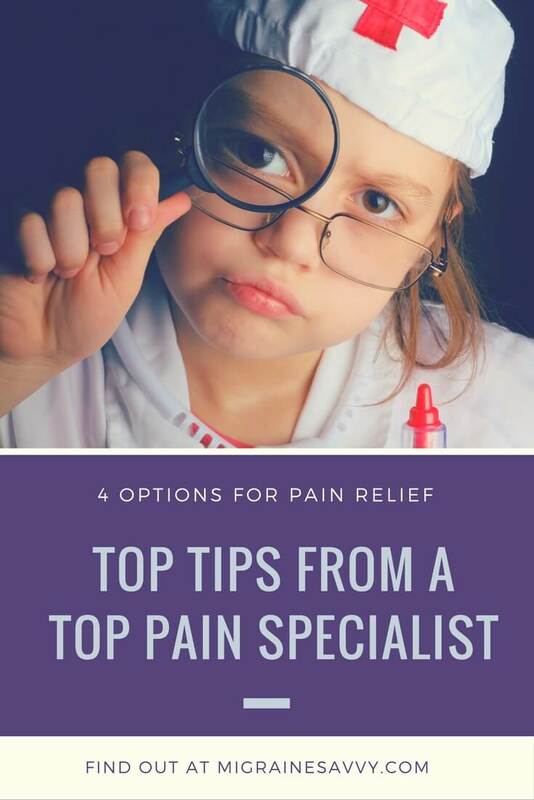 Finding the exact thing to help stop the pain and symptoms can be a long and draining experience. There was a time when I had NO pain relief at all. Fourteen years in fact. I hope that's not your personal experience. 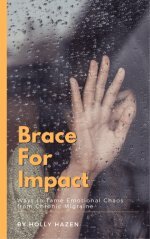 I want to share what cost me just over $2,000 dollars, in the hopes of saving you some money, time, effort... and tears. I went to THE top pain specialist to see what was new in migraine management. And after a two-month wait list, four other referrals, three more months and an MRI, here's what he said to me about my migraines. In our first consultation he gave me the four options below. In the second consultation he gave me the same four options. ($400 each time!) I had to ask "If you were me, what would you do?" He said the surgery. "Second best option?" I asked. He recommended the gammaCore® device and medication. When I reflected back on the new information, I noticed that he did not mention biofeedback. But then originally he was not even convinced I had migraines. He did say something about multiple sclerosis. Hence all the tests, he wanted to be sure. Did I mention over $266 for blood tests? There are numerous things to experiment with. Gadgets, gizmos, tens machines, acupuncture, botox, histamine levels, trigger point therapy, the list goes on. 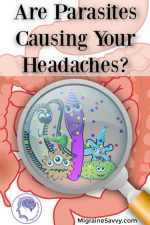 I have grown weary and skeptical from too many trials and no migraine headache relief in sight. 2. Psychodynamic Therapy for pain management with a psychologist. 3. Injections: cervical spine block with radiologist or radial frequency. 4. Occipital Nerve Stimulation surgery with wires and a remote and a $43,000 price tag. The further referrals were to five other specialists to confirm the diagnosis of migraine. Two psychiatrists, a physiotherapist, a psychologist, and a neurologist. I did not need to see two psychiatrists, but went to see one for my own professional reasons. I am a qualified counselor who specializes in pain management... so I wanted to see for myself what a proper psychiatrist did! He was much nicer than I expected and we had an hour and a half together. I've never spent that long with a doctor... ever! As far as the prescribed therapy for pain, in my sixteen years as a mental health professional, I have more useful modalities than psychoanalytic or psychodynamic therapy. Freud has been proven to be, not quite so helpful with psychoanalysis which forms a huge part of psychodynamic therapy. It's normally a very long process, two years or more, and delves deep into your past. Although that has its place, and I have done that type of therapy for many years, I find just being real and choosing new ways to move forward much more helpful when it comes to pain management. Learning new coping skills is the way to go in my opinion. The pain specialists' number one choice was surgery. With a price tag of $40,000, I was not ready for that. His second recommendation was the gammaCore device. The links are on the images. The gammaCore Device is FDA approved. The gammaCore costs around $500 (AUD) and they do provide a money back guarantee. 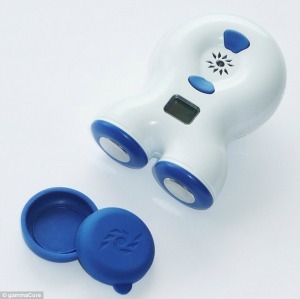 According to the instruction manual for patients, the product is a non-invasive Vagus Nerve Stimulation (nVNS) device. 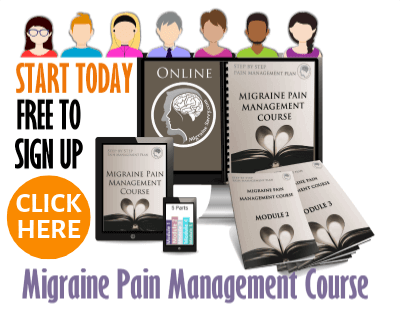 It is designed specifically to treat and/or prevent: Migraines, Cluster Headaches, and Hemicrania Continua and Medication Overuse Headaches (MOH) in adults. It treats by using the Vagus Nerve on the side of the neck. 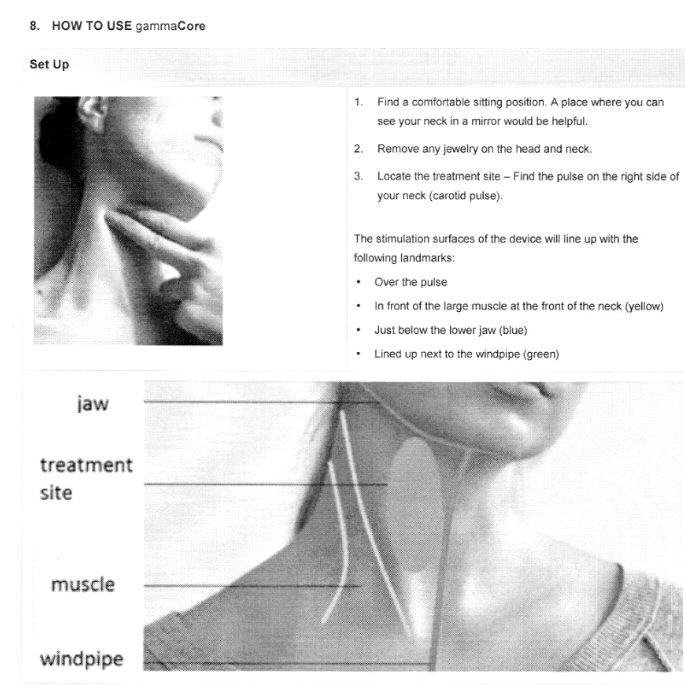 The gammaCore device is intended for non-invasive Vagus Nerve Stimulation (nVNS) on the side of the neck. This mild electrical stimulation carries information to the central nervous system. In Canada and Australia, gammaCore is indicated for the treatment and prevention of cluster headache and for the treatment of chronic severe migraines. The treatment is 90 seconds and the patient controls the stimulation strength. There is a limited number of treatments with each device. I think the nurse said ten, making it about $50 AUD a treatment. The gammaCore website says that it is not absolutely certain how Vagus nerve stimulation treats and prevents migraines and cluster headaches. But the research so far indicates that it “may work by sending signals into the brain that reduce the amount of a substance, called glutamate, that has been associated with headache symptoms” electroCore. They have data on animals… I never ever thought about animals getting migraines! 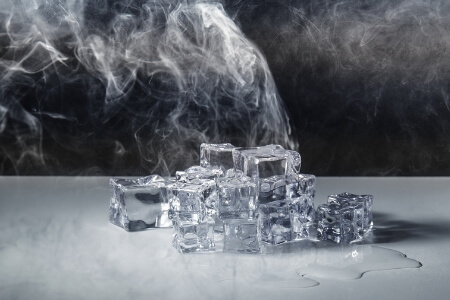 Very rarely, you could possibly experience: hoarseness, shortness of breath, or change in voice during the treatment. You might get a tingling or pricking feeling where the device is on your skin. You could have minor skin irritation or faint. But all of these effects should stop once you stop the treatment. I guess you would drop it if you faint! Your doctor must train you in the proper use of the gammaCore device. You must read the instructions book thoroughly before using the device. Remove all jewellery at or near your neck before each treatment. Do not use with wet skin or are in the water or after a shower. There are 13 pages of the user manual... I won’t drag it out here. If you are interested please click the resource links on the images for the electroCore information. So far, the results vary from person to person. According to the website you can use it as preventative or acute treatment. So you can use it right when your symptoms or headache starts. 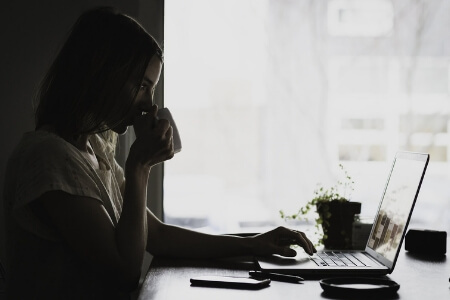 Or if you use the device several times a day as a preventative therapy, you may also notice a decrease in the severity, duration, and frequency of headaches. They say that it is possible to reduce or eliminate the use of your headache medications when using this therapy as treatment. I love that they say may and possibly. There is no guarantee. And this sounds quite expensive to me. I have not decided to go with it yet. But I do like to have options. Talk to your doctor to determine the best treatment therapy for you. 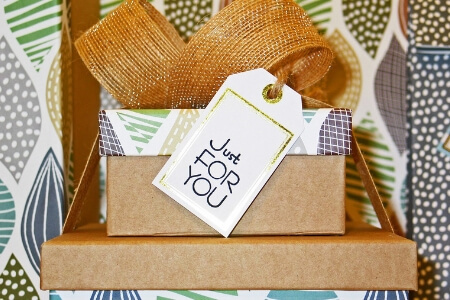 It might be worth giving it a trial period to see what your response is. 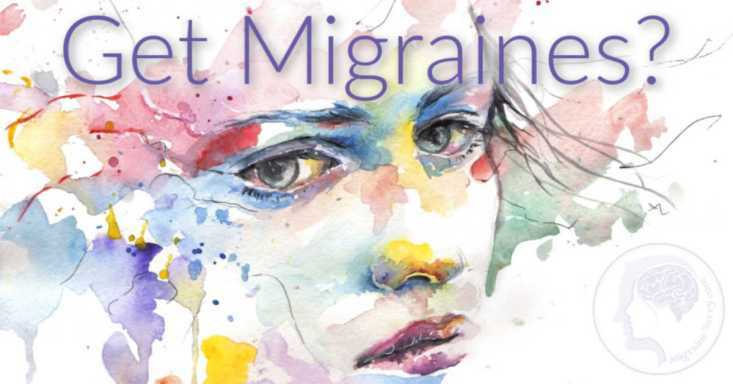 The results sounded very impressive in this years Migraine World Summit. If you want some more help to find migraine headache relief, talk with your doctor. Ask him or her about using biofeedback as another option. It has the most amount of scientific evidence behind it, and is now covered by many health care systems. Keep going until you find a couple of things that work well for your migraine headache relief, and then put them in your tool kit. If one of the things above don’t work, find something else. 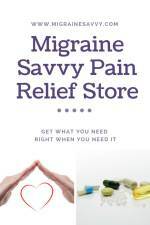 There are so many alternative migraine headache relief treatments available and new things are being developed all the time to help us migraine sufferers. If the devices work well, we'll hear about it, and we'll see more things that work effectively on the market in the future hopefully at cheaper prices. 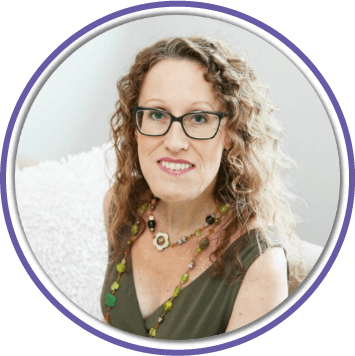 Stay in touch by joining the mailing list, and if you want help right now... check out my migraine pain management course. You can enroll for free.